Being a staple food in the diet, you may be wondering whether rice is good or bad for diabetes. Or if brown rice is better than white rice. These are great questions to ask, so let's explore the answers together in detail now. 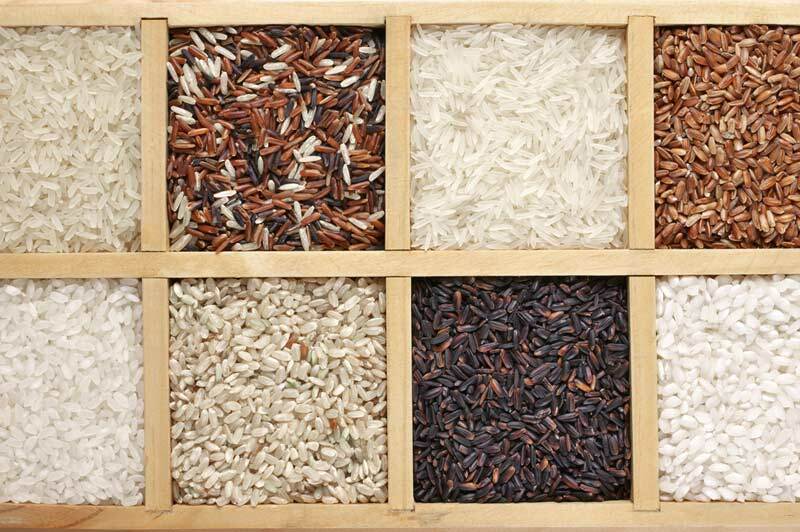 The nutritional status of rice varies depending on the type of rice we’re talking about. If you’re cooking up a big pot of white rice then the nutritional quality is going to be less. White rice is a more processed product. The refining process removes the bran, the husk, and the germ, leaving you with a refined grain that contains significantly less micronutrients (vitamins and minerals). In fact, after processing the grain, white rice contains almost zero vitamins, and low levels of minerals. Whereas brown rice, being a whole grain, provides niacin, folate and choline, and the minerals calcium, magnesium, phosphorus, potassium and selenium. White rice also has a low fiber content of about 0.6 grams per half cup. Whereas, a half-cup serving of unprocessed, whole grain brown rice does have the benefit of around 1.8 grams of dietary fiber. However, even though brown rice may be healthier in terms of the nutritional value, for people with type 2 diabetes and prediabetes, there is still one major disadvantage of all types of rice – the high carbs! If you check out the nutrition facts above, you’ll notice that a half cup serving of brown rice will yield 22.4 grams of carbs. By subtracting the fiber, this still equates to a pretty hefty net carb intake of 21 grams per half cup, which is not a very big serving – people often consume way more at one sitting! The nutrient that has the greatest impact on blood sugar and A1c is carbohydrates. For most people, eating rice means blood sugar spikes, along with higher blood sugar and A1c levels overall, which is why we encourage you to exclude rice from your diet. 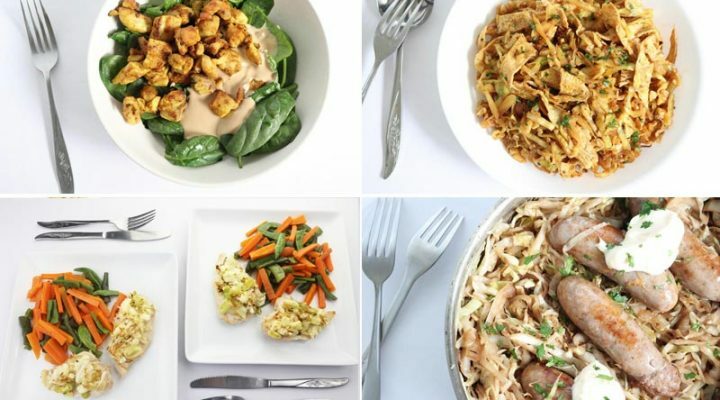 Since rice is a staple in many people's diets, this may sound like a difficult thing to do, but it really isn't because there are still many foods available to you that won't send your blood sugar soaring – use lower carb alternatives and your blood sugar will be happier for it, guaranteed! The flours made from white and brown rice are carb heavy too, so make sure to skip over these options while baking and go for a low carb alternative like almond flour or flax seed meal. GI foods under 55 are considered low GI, and those above are considered high GI. GI does vary depending on rice variety. 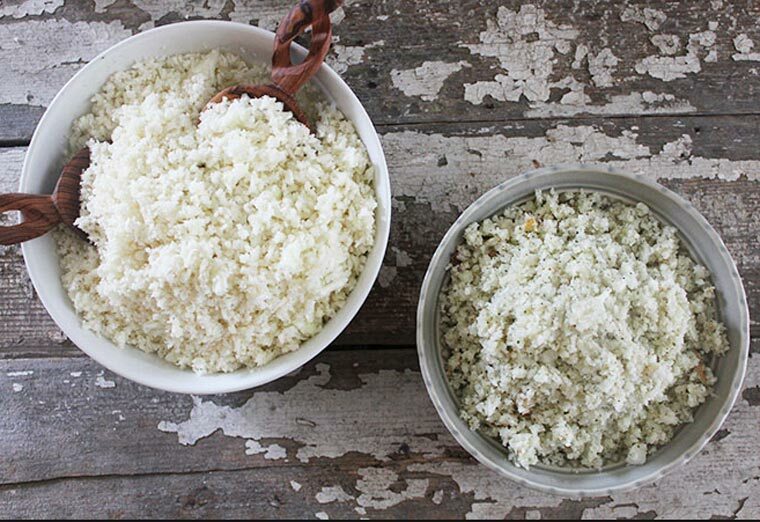 Standard white rice is around 70, jasmine rice is the same. Rice milk is a whopping 85 on the GI scale. Basmati rice is much better at 45-50. Brown rice comes in at around 50. And wild rice is the best at 35. White rice and brown rice are not the only rice varieties or products, so let's lay out a few more nutrition facts, focusing on carb content. Not overly attractive, and remember, many rice products contain minimal to zero fiber – they are all carbs. Rice for Fiber, or Not? 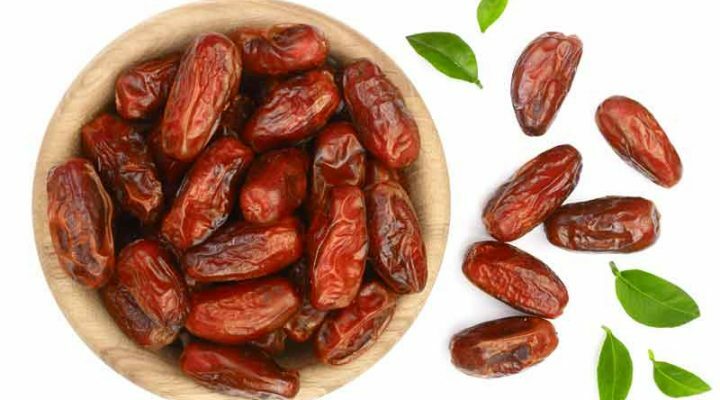 What about the dietary fiber, you may ask? Aren't whole grains like rice meant to be good for getting adequate fiber? The answer is you can get ample fiber from other foods that won't have a negative impact on blood sugar and A1c levels. Vegetables, nut and seeds provide plenty of daily fiber to meet your needs. Consuming whole grains has been shown to lower risk of developing type 2 diabetes. But once you're diagnosed with diabetes, whole grains are not suitable for treatment. In fact, there is no research showing any benefits of whole grains for improving blood sugar control. According to the American Diabetes Association 2017 Standards of Medical Care in Diabetes: “whole-grain consumption is not associated with improvements in glycemic control in type 2 diabetes.” Or in other words, it doesn't help you regulate blood sugar and A1c – that's what the research clearly shows. That said, if you are going to eat rice, choosing brown rice is the best option. 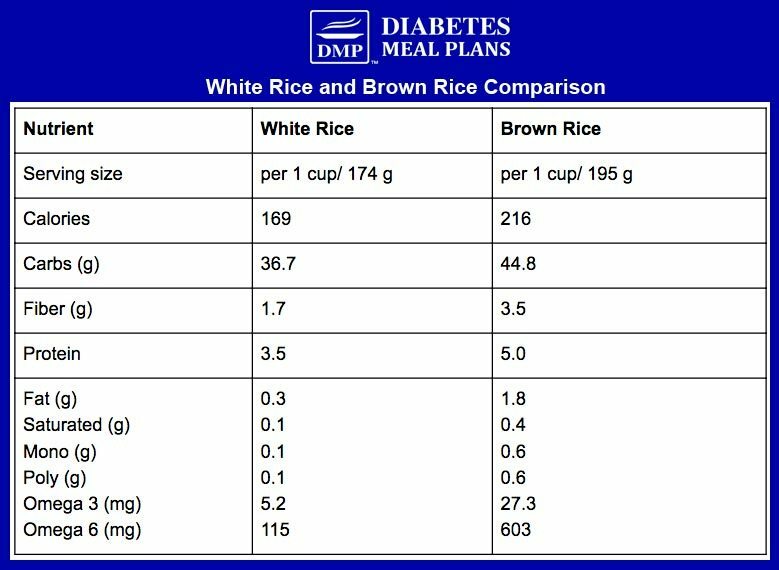 Studies have found that brown rice is superior to white rice because it causes a smaller spike in blood glucose (approx. 19.8%), along with a smaller insulin response (57% lower in fasting insulin). However, this was tested in overweight individuals without diabetes or prediabetes. Similarly, reviews have found that substituting brown rice for white rice may decrease risk of developing type 2 diabetes. While other researchers have clearly concluded that white rice consumption is associated with an increased risk of developing type 2 diabetes. Still, brown rice may be superior to white rice, and may help reduce risk of developing diabetes, but in terms of treatment for type 2 diabetes and prediabetes, there is no proven benefit. On the other hand, research has shown time and time again that adopting a lower carb diet can be an effective and empowering tool for people with type 2 diabetes and prediabetes to regain control of their health. Low carb diets have been shown to be more effective for improving blood sugar levels than other types of restrictive diets. For example, one study found that just six months on a non calorie-restricted low carb diet improved the diabetic participants’ A1C levels by -0.6%, while the participants on a calorie restricted diet only saw a -0.2% drop in their A1C levels. The low carb diet was also effective at lowering participants triglyceride levels. In fact, lower carbohydrate diets are consistently being proven in current research to outperform other diets for diabetes management. Participants achieving lower blood glucose and A1c, lower cholesterol, greater weight loss, and reduction of medication. “I just wanted to share my great results having been on this plan for only one month. 3 months ago my A1C was 8.7 and my recent blood work showed it at 7.4. My endocrinologist was very impressed and thinks I will be at the target level by my next testing in 3 months. I am excited to continue on this plan and maybe I can stop one of my injections. 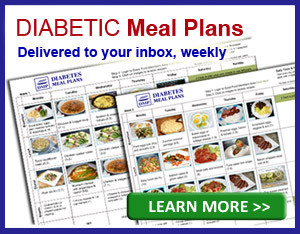 Thank you for your dedication to diabetes research and food plans.” ~Gloria G, VIP Member. Giving up rice doesn't mean have to give up your favorite rice-based dishes and stir-fries – there are always alternative options, always. Check out this Chicken Massaman Curry. There really are great alternatives for everything! 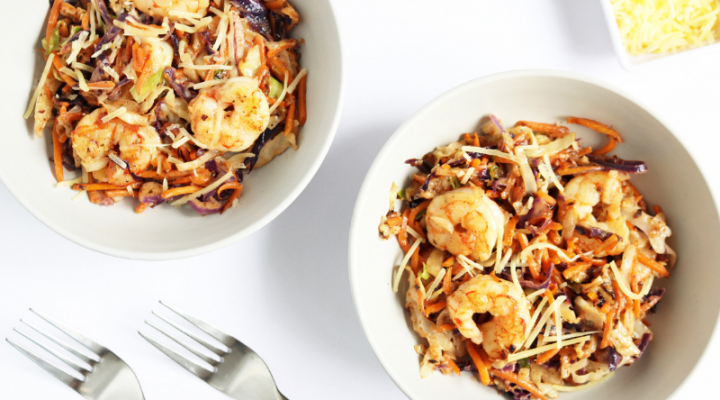 Check out a few more rice alternatives here. Conclusion: Is Rice Good for Diabetics? 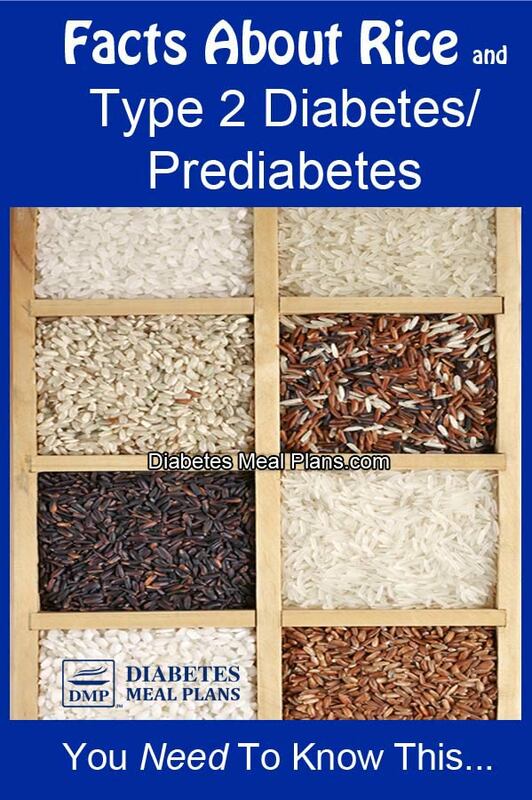 Some evidence suggests consumption of whole grains such as brown rice may reduce diabetes risk. However, there is no evidence that it helps with treatment. While some people with type 2 diabetes and prediabetes may be able to tolerate brown, whole grain rice in very small quantities (keep a tight rein on the portion size), we encourage you to steer clear of rice for the most part. All rice comes under the category of starchy foods, which are best avoided. The mountain of carbs and lack of any proven benefits, just doesn't make it worth consuming. Especially since there are so many other beneficial foods and non-starchy vegetables that help you keep blood sugar and A1c levels within range. If you need more rice-free inspiration and are determined to lower blood sugar and A1c, consider joining us as a member. 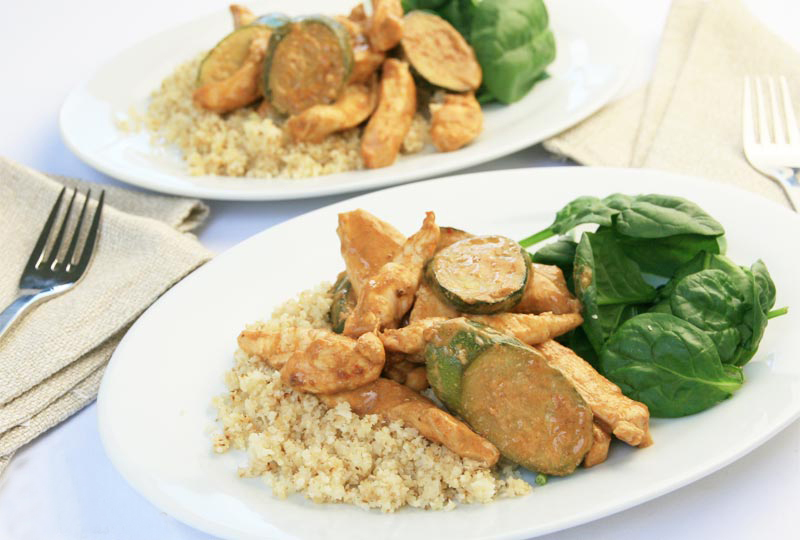 We provide weekly meal plans, along with hundreds of valuable resources that can help you get the results you deserve. “You have been so much help to me. My a1c started out around 9.5. With your help, I have lost close to 50 pounds and I have been able to keep my A1C at a 6.” ~JoAnn B. Here in the UK, Aldi (amongst most supermarkets) sell frozen cauli rice which my husband wolfs down (cheap and handy for me too!) I pair it with Tesco Chicken Curry. Yes, you can get it in many places around the globe now – makes it much more convenient!